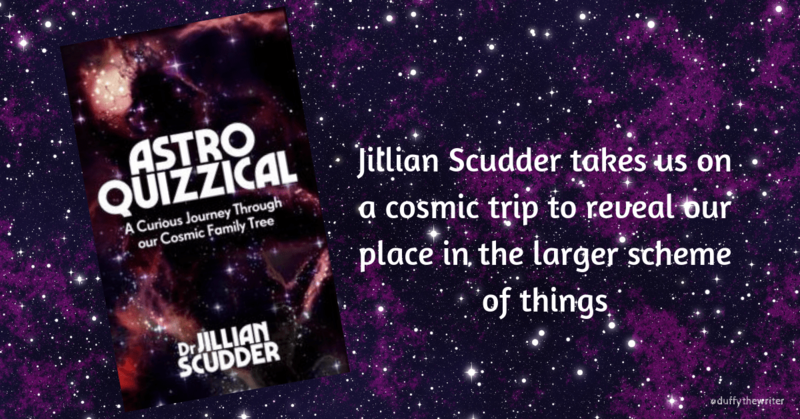 Astroquzzical is an interesting book which takes you on a cosmic journey through space and time to discover how the earth, planets and stars came to be. Are we the only known life form out here in space? Or, is there life yet to be discovered beyond our human comprehension? 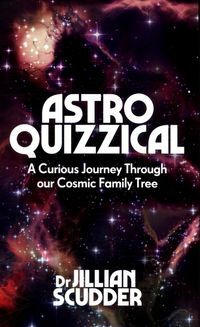 Astroquizzical is a good all-round non fiction book. I got a lot out of it and didn’t feel intimidated by some of the larger topics up for discussion. If you’re a rocket scientist with qualifications about astrophysics under your belt, you may find Astroquizzical a basic and dumbed down. 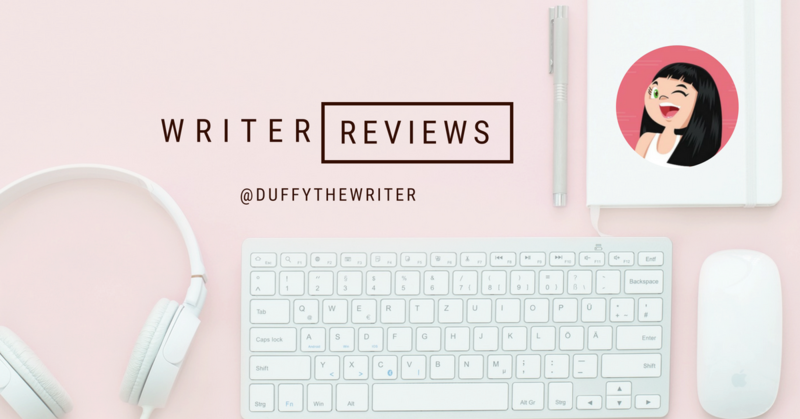 But, for me, the balance was just right and I enjoyed thumbing through the book.